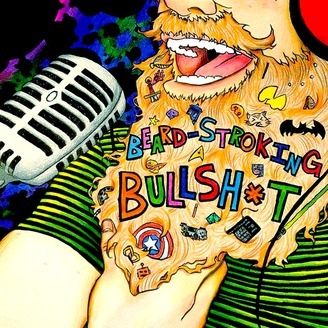 Welcome to the Beard Stroking Bullsh*t Podcast! We're here to talk about all of our favorite things, from Comics and Video Games to TVs and Movies. We bring on special guests when we can and try to ask as many questions we think fans of that guests would ask. 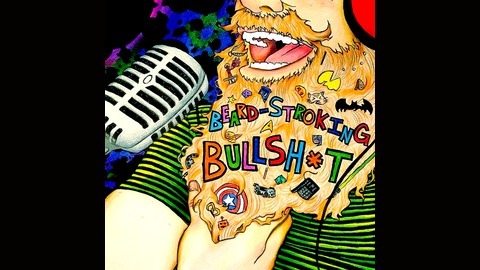 We rant and rave and criticism but we are FAR from professionals, so download an episode and take a listen, who knows we oculd be your new favorite podcast. Rob Sheridan rejoins Mike and Jon to talk about the recently released issue 2 of his DC Vertigo run, High Level, his writing process (including what he listens to when planning out issues), the issues with selling comic books to non-comic book people and the problem with not being able to re-print issues. Past that, Rob talks about enjoying indie games on his Switch the idea of curation and organization on the Switch to make it easier to find games, on top of that the guys talk about remasters and remakes of games and the lack of time to play said games. Where In the F*&%K Have YOU BEEN? The Future of VR, Some Gaming News, Curation of Comics/Streaming Services, and so much more! First Episode of the New Year! 10 Episodes from 100!